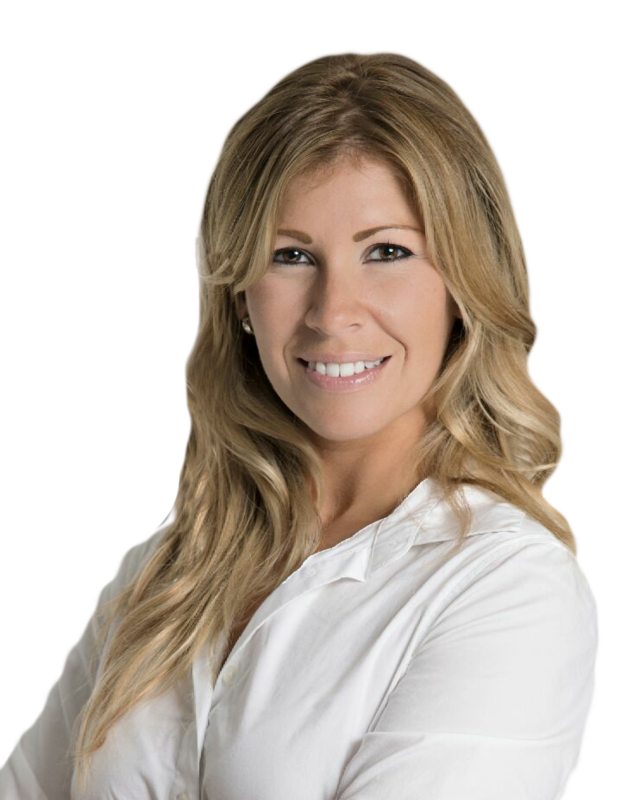 Jaime is enthusiastic and dedicated to making each client gain knowledge and understanding in the process of purchasing or selling a home. Jaime believes in the expertise she provides, how she provides it and the enormous benefits her clients receive from working with her. Jaime is sought after for her raw honesty in the industry. The goal she has with every client is to build a trusting relationship as well as help you make the best decision with what is essentially your biggest investment. Jaime is very meticulous and aspires to make sure her clients are fully aware of the whole home buying and selling process so that there is a smooth transaction with no surprises. Jaime considers herself more of a consultant than a salesperson as her reputation is based on finding you the best home to fit and meet your needs at any stage of life. Most of all Jaime wants her clients to have fun!! Her optimism, cheerfulness and humour will brighten any home buying or selling experience.